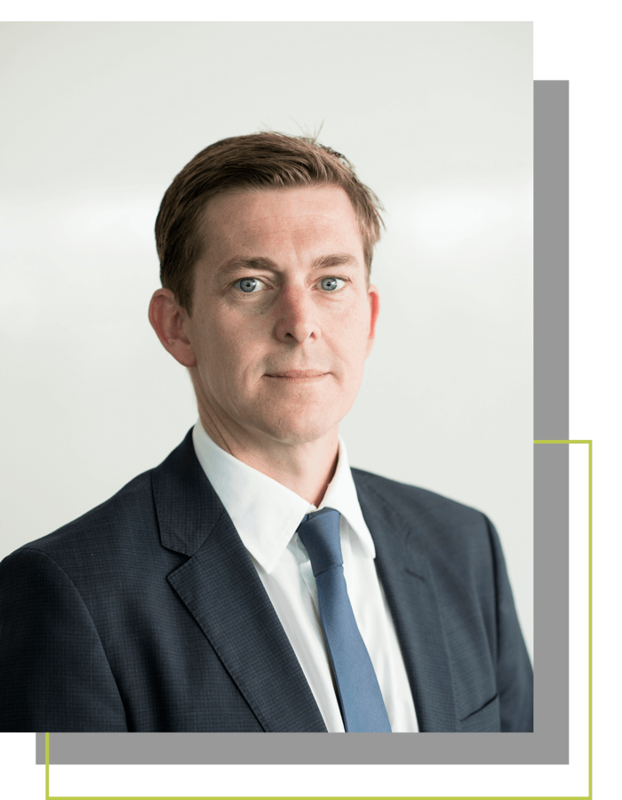 Daniel is a Chartered Accountant who has worked as a director, CFO or company secretary for a variety of companies in the construction, technology and financial services sectors. His current non-executive directorships include power industry supplier AEM Cores and ultrasound technology developer Cavitus Pty Ltd. Both companies are high growth, export focused businesses that sell globally into more than 30 countries. Previously, Dan spent six years in private equity as an Investment Manager with Paragon Private Equity, a $34 million buyout and expansion capital fund. He also spent five years working in London across various sectors in international financial reporting and project management roles. Dan is a Fellow of FINSIA and a certified member of the Governance Institute of Australia.